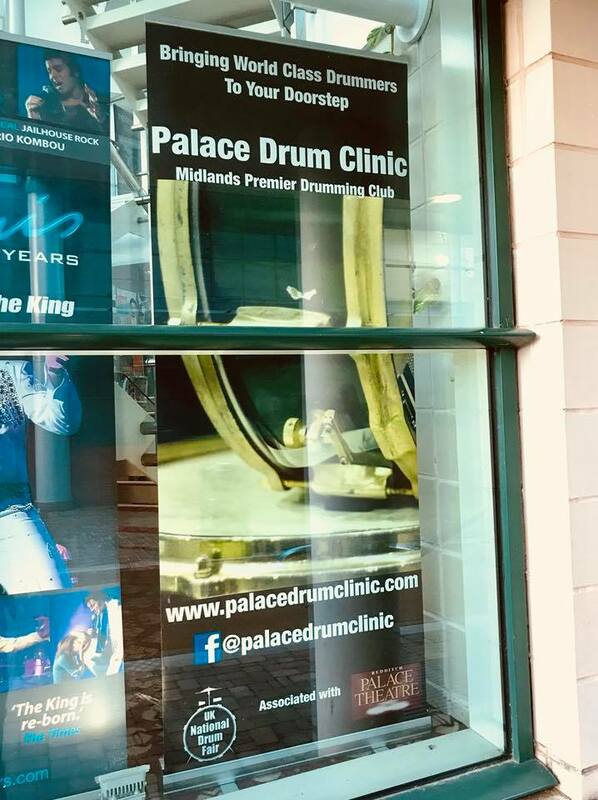 Palace Drum Clinic – Redditch. 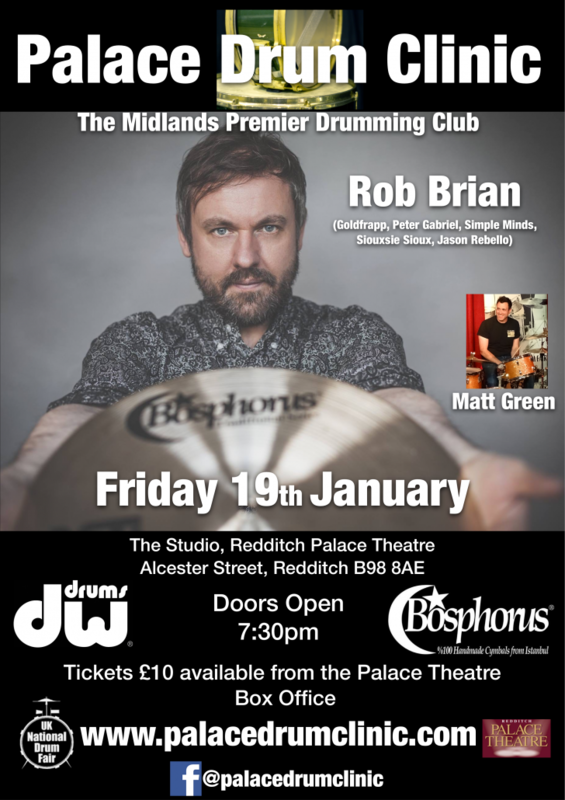 BIG thanks to all who came along on Friday night to my Palace Drum Clinic in Redditch. 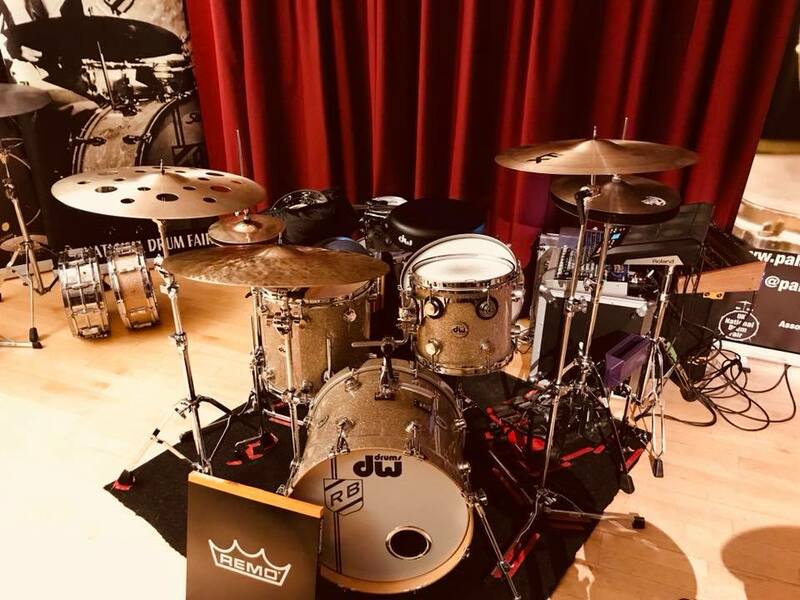 It was a great night and we had a room full of eager drummers all up for a full on evening of drumming!! 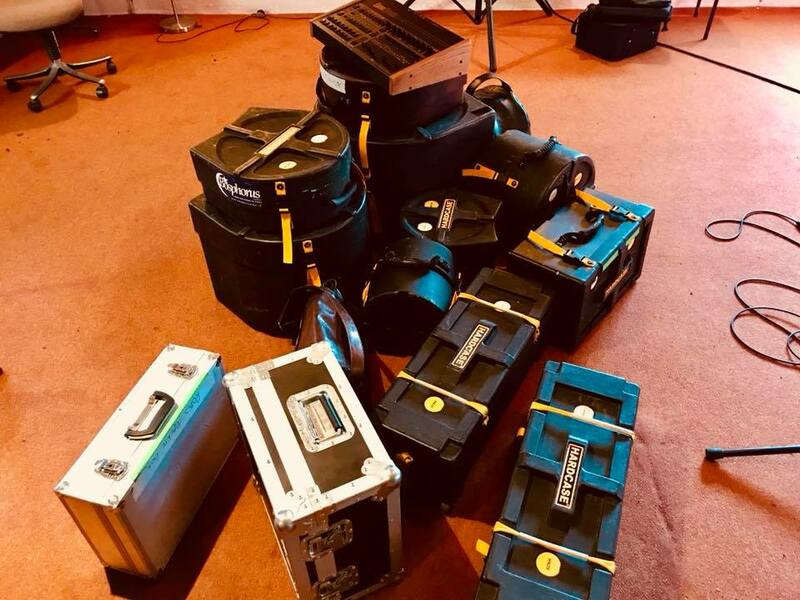 Thanks go to Matthew Green for organising the event and also for playing a great first set. 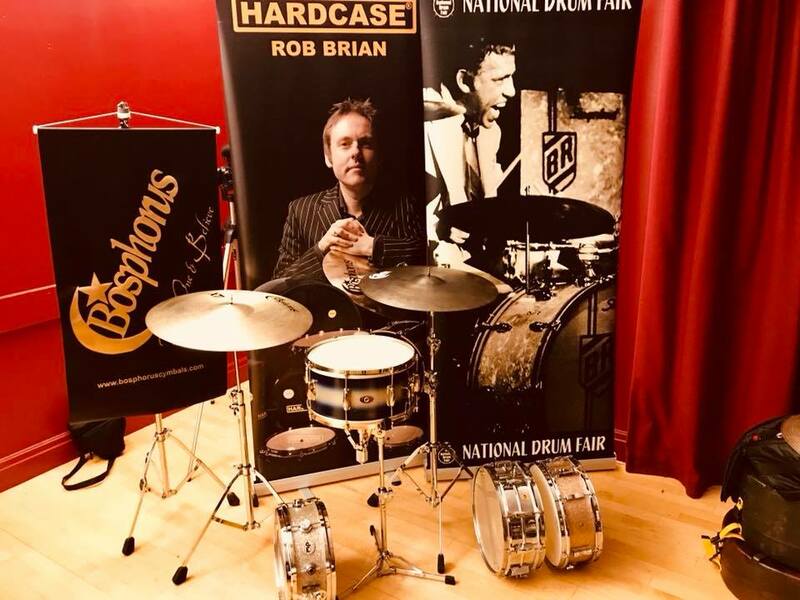 The ace Craig Fenney from Cympad International was there promoting their great products and Mr. Phillip Beazer was on hand helping with the drum set up, and providing awesome company throughout the day. 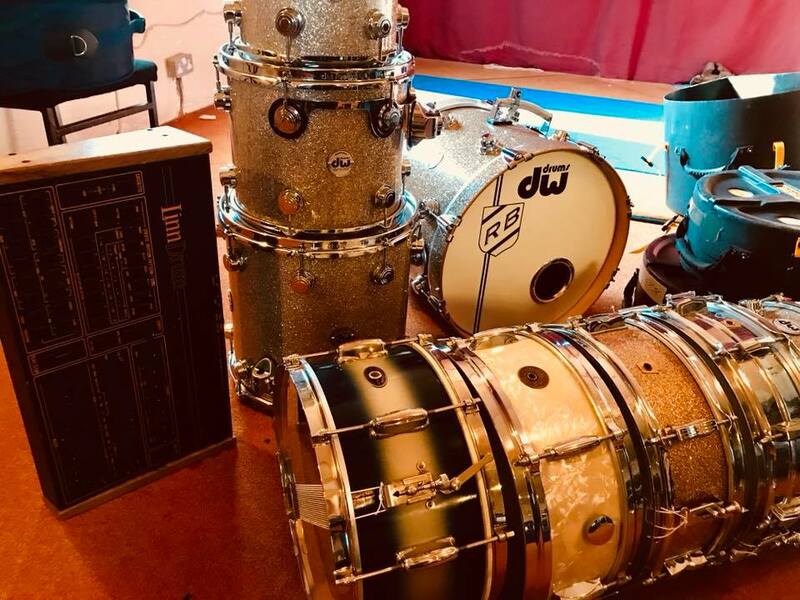 I look forward to returning to the Palace Drum Club again at some point, it’s a great vibe and provides drummers with a valuable learning experience. 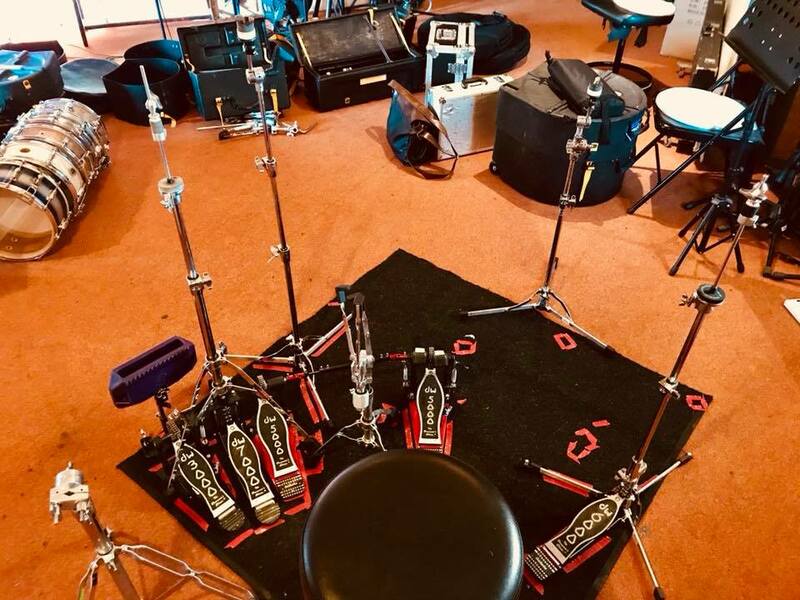 I hope to return there again at some point and I look forward to it! 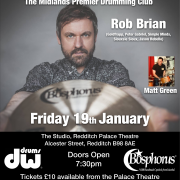 https://www.robertbrian.co.uk/wp-content/uploads/2017/11/PDC-19-Jan-Full-Poster.png 3508 2481 robb /wp-content/uploads/2017/03/robert_brian_logo.jpg robb2018-01-21 23:59:112018-03-02 15:04:04Palace Drum Clinic - Redditch. 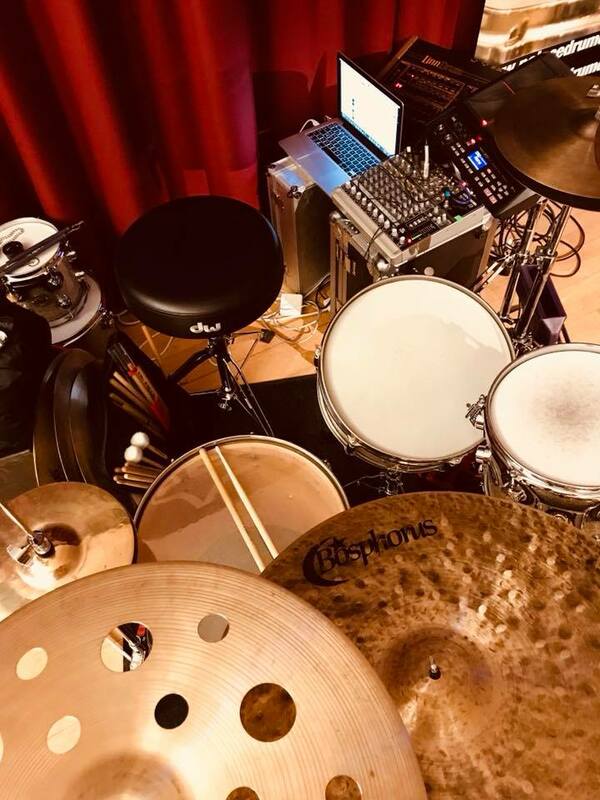 NEW Cympad Endorsement New Laura Pausini song online now!